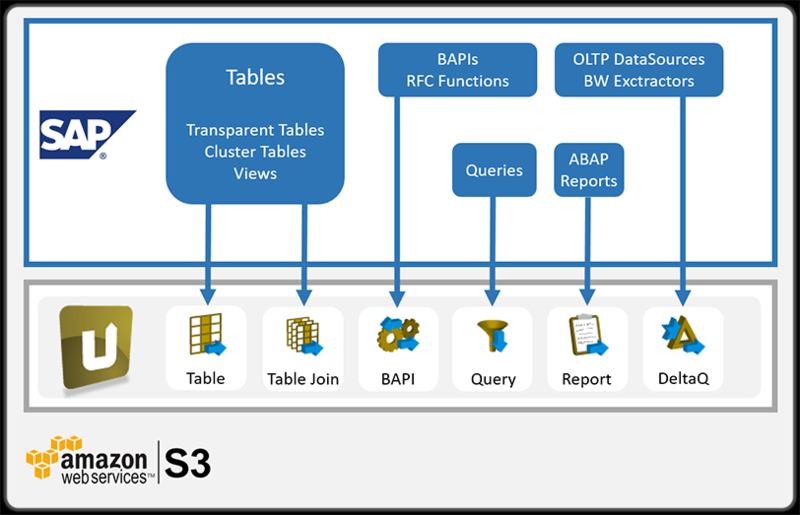 Integrate your SAP data in your Amazon S3 Destination – fast, straight-forward and user-friendly. Amazon Simple Storage Service (Amazon S3) provides a powerful and scalable object storage platform in the cloud. Amazon S3 enables companies to simply and securely collect, store, and analyze any amount of data from anywhere – at a massive scale. 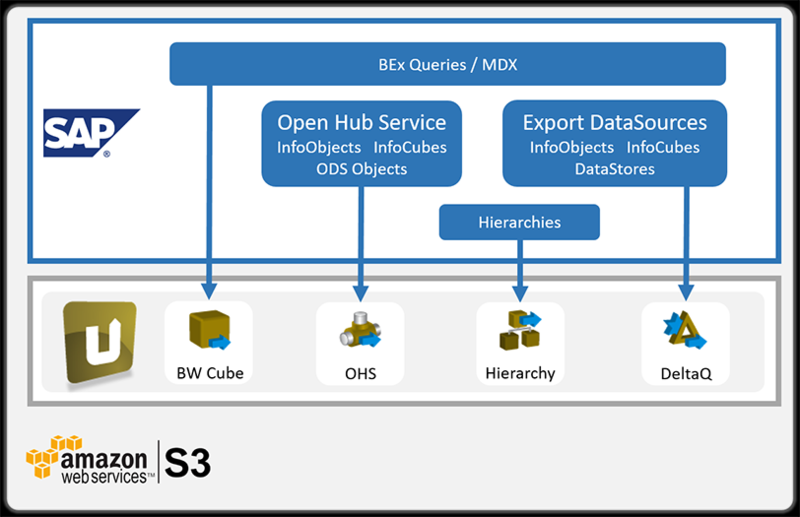 Use the advantages of Amazon S3 for your SAP data. In the following section, we will showcase the opportunities that an SAP integration with Amazon S3 can bring to your company. 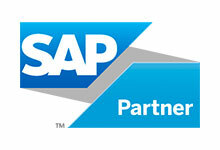 Why SAP data in the cloud? Store business-critical data from SAP together with other data assets in one central place. Easily distribute data to other managed services, such as Amazon EMR for big data analytics. By using CSV-formatted data, you can process your SAP data in a flexible way or import large amounts of data via COPY command to Amazon Redshift. Use your SAP data directly in the open source solution Apache Hadoop. By doing so, you have the possibility to deploy intensive calculation processes with large amounts of data on a collection of servers which are pooled to one cluster. Our DeltaQ component represents the best-in-class of the data access components for SAP. With its help, the Extractor API in SAP systems can be addressed in the same way that a BW system secures its data supply from the production ERP system. Thereby a real transaction-secure delta transfer of data is possible. Furthermore, you can transfer SAP data directly to Amazon S3, without the need of an interim data or file storage system, because Xtract Universal enables a direct data feed. 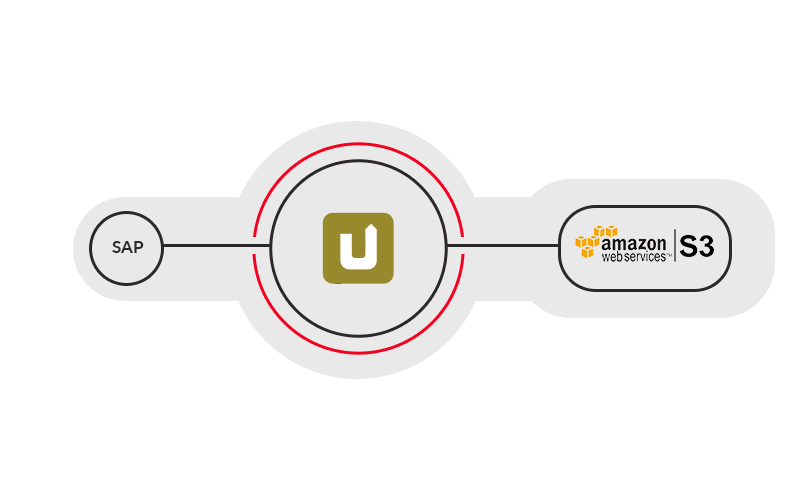 Besides that, you have the possibility to import large amounts of data via COPY command in an highly performant way to Amazon Redshift. The GZIP compression, which is supported by Xtract Universal, leads to a significantly faster data upload, with less space needed in S3. Because of the highly sensitive nature of business-critical SAP data, the security aspect is very important when we talk about data warehousing in the cloud. An integrated HTTPS/SNC transport encryption ensures a secure transfer of your data between your on-premise SAP systems and Amazon S3. In addition, Xtract Universal supports server-side SSE-S3 and SSE-KMS encryption of data at rest.